Big Machine Label Group will soon be launching a trademarked digital video platform that will give fans direct access to content featuring the label’s talented artists! 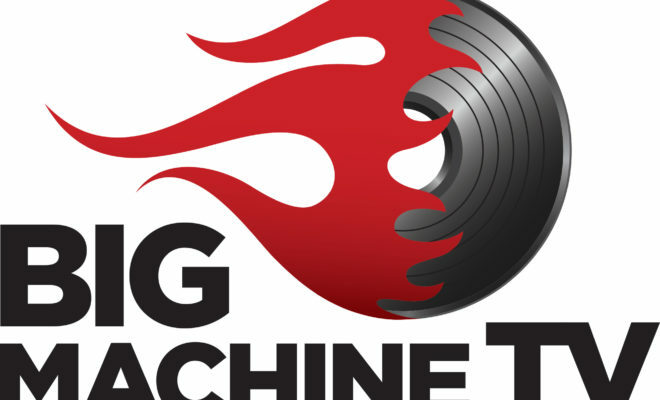 Big Machine TV will go live in February and will offer music videos and behind-the-scenes content for viewers. 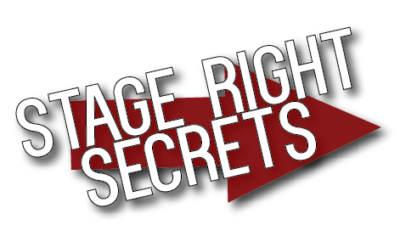 They’ll also host exclusive interviews, announcements, contests and more. All of the label’s artists, including superstars Taylor Swift, Florida Georgia Line, Rascal Flatts and Thomas Rhett, will have their own channels on the platform, allowing for viewers to effortlessly search for desired content giving them a riveting online fan experience. ← Previous Story Dua Lipa Announces Headlining Tour Dates! Next Story → Thirty Seconds to Mars Announce 3rd Annual “Camp Mars”! 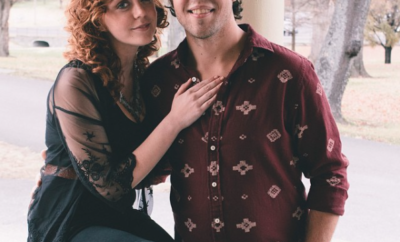 Ella Mae Bowen And Zach Morse Are Engaged!